SJ Stainless Steel Multistage Deep-well Submersible Pump is a kind of vertical non-self priming multistage centrifugal pump, which is driven by a standard electric motor. The motor output shaft directly connects with the pump shaft through a coupling. The pressure-resistant cylinder and flow passage components are fixed between pump head and in-and outlet section with tie-bar bolts. The inlet and outlet are located at the pump bottom at the same plane. This kind of pump can be equipped with an intelligent protector to effectively prevent it from dry-running, out-of-phase and overload. SJ series stainless steel multistage borehole pump is applicable to circulation and pressurizing of the clean water and softened water. 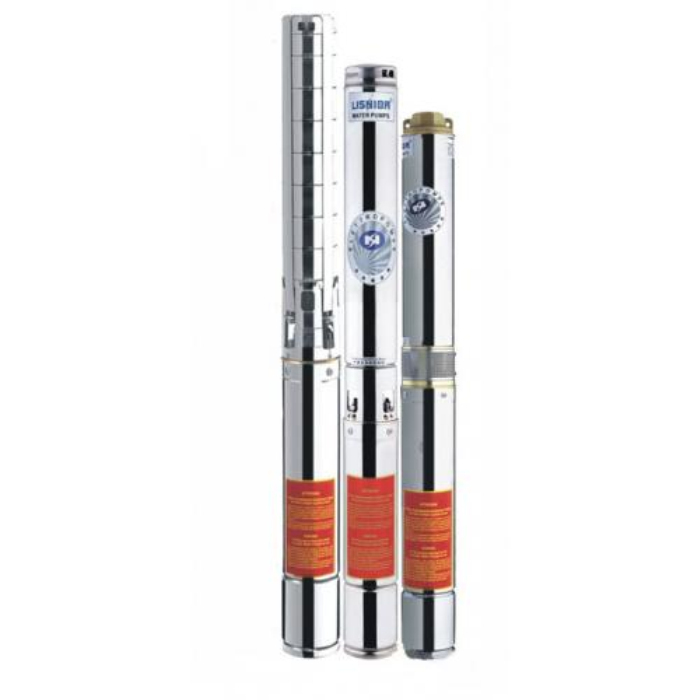 SJ series stainless steel multistage borehole pump is made from stainless steel 304 and has good corrosive resistance for conveying cold water containing small amount of oxides. SJ series stainless steel multistage borehole pump is also used for conveying slightly alkaline water and de-mineralized water. Pump made from stainless steel 316 and FPM is applicable to conveying highly corrosive liquid. The curve tolerance complies with ISO9906 Annex A. 60Hz: constant motor speed 3440r/min or 3500r/min. All measurements are carried out qith gas-free water of temperature 20°C. The curve is applicable to kinemstical viscosity 1mm²/s. In case density of the liquid conveyed by the pump is higher than that of water, it is necessary to use corresponding motor of higher output power. The coarse part of the cure means the recommended performance scope. The performance cure includes loss caused by check valve etc. Power curve: P2 means input power of each grade, curves are shown for complete (1/1) and for reduced diameter (2/3) impellers. Efficiency curve : Eta means the stage efficiency of the pump. This series is made from stainless steel 304 and has good corrosive resistance for conveying slightly alkaline water and de-mineralized water. Pump made from stainless steel 316 and FPM is applicable to conveying highly corrosive liquid. 3. All measurements are carried out with gas-free water of temperature 20. The curve is applicable to kinematical viscosity 1mm2/s. In case density of the liquid conveyed by the pump is higher than that of water, it is necessary to use corresponding motor of higher output power. 4. The coarse part of the curve means the recommended performance scope. 5. The performance curve includes loss caused by check valve etc. 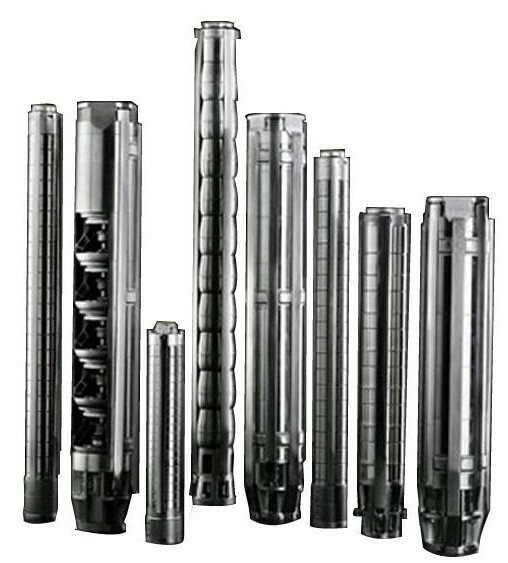 Looking for ideal SJ Deep-well Submersible Pump Manufacturer & supplier ? We have a wide selection at great prices to help you get creative. 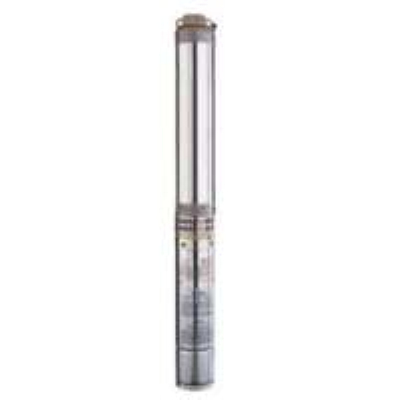 All the SJ Stainless Steel Multistage Submersible Pumps are quality guaranteed. We are China Origin Factory of SJ Multistage Submersible Pump. If you have any question, please feel free to contact us.